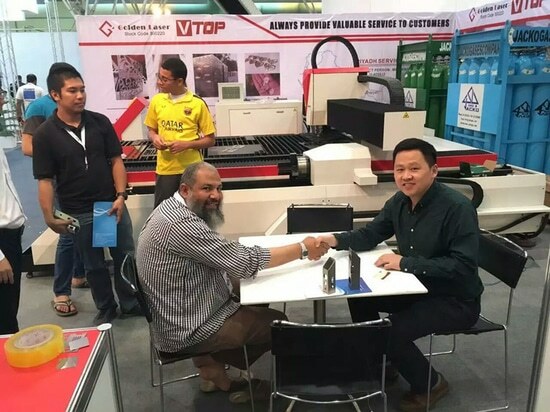 On 1th-4th May 2016, Golden Vtop Laser attended the Metal & Steel exhibition in Saudi Arabia,during the exhibition,there were many manufactures which were from different industries,in the third day of the expo,our sales manager Mr.chen sold one set tube and sheet fiber laser cutter GF-1530T in the expo site,and here is enclosed the photo of our customer and the sales manager Mr.chen,they had reached an agreement and signed the contract successfully. 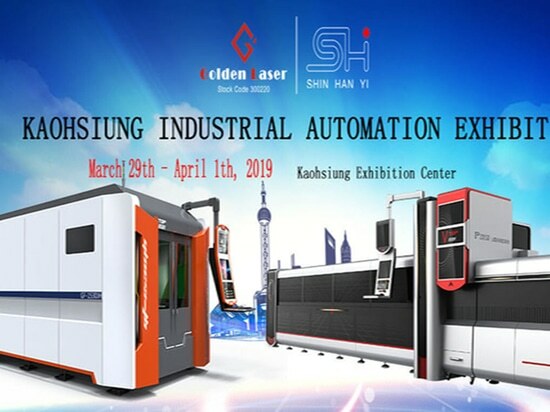 Acutally,from January to September 2016,Golden Vtop Laser has attended many industrial expo,such as furniture,machinery,air-conditioner,fitness equipment expo etc. 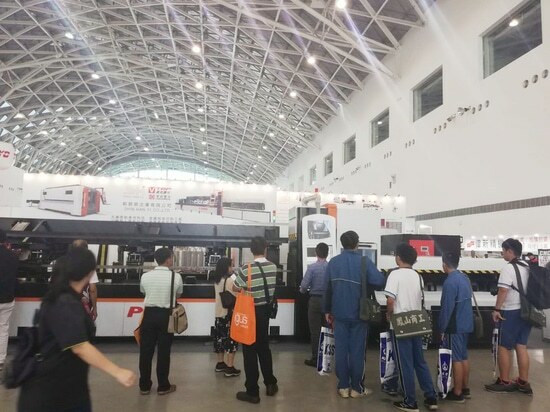 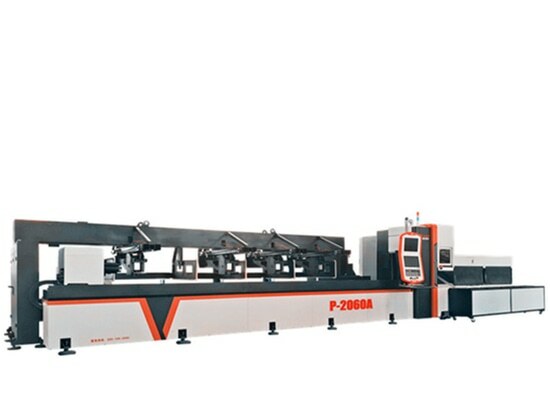 And whichever expo,we could get the new order and sold the exhibition machine in the expo site successfully,among the sold machines,there were our new design pipe laser cutting machine with automatic bundle loader P2060A,sheet and tube fiber laser cutting machine GF-1530T and full closed pallet table metal sheet laser cutting machine GF-1530JH. On the 17th-19th October 2016,Golden Vtop Laser will attend the International Machine Tools & Machinery Exhibition in Saudi Arabia,and in the expo,we will display our metal sheet laser cutter GF-1530JH,tube and sheet laser cutter GF-1530T, we will also show the customers machine cutting alibity and the samples cutting results in the expo site,and we sincerely invite you to come to our expo. 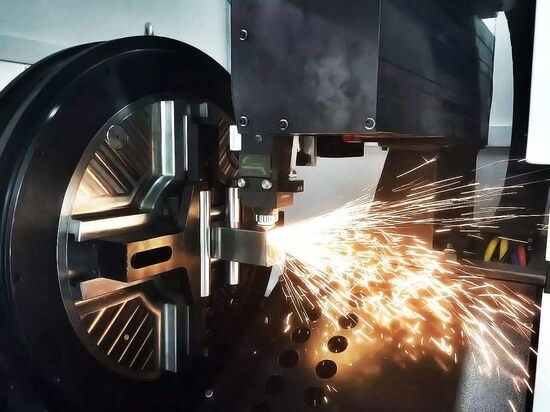 Looing forward to your coming.